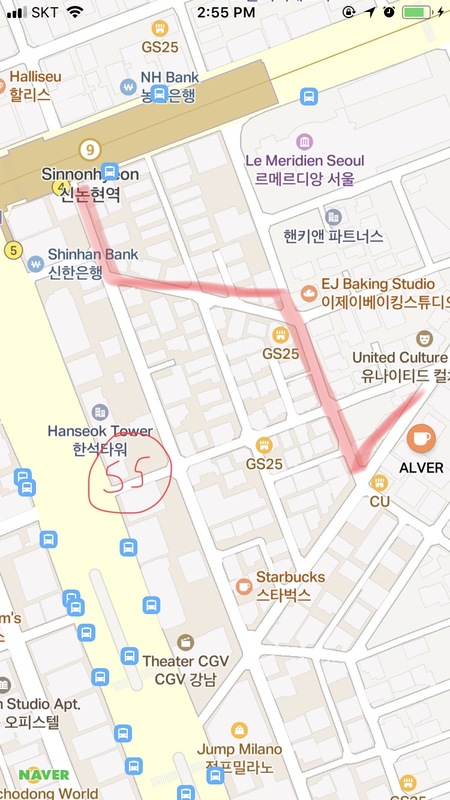 Okay I don't think that particular street where Alver Coffee is at is called Gangnam Cafe Street, I made it up (because almost every street with a lot of cafes in South Korea is called a Cafe Street) but it's a street in Gangnam with at least 8 cafes back-to-back, opposite or next to each other. That area has at least 4 Mexican restaurants too but because that uncivilised Mexican chef did that Asian eye thing recently after South Korea won the match against Germany, my friend and I refused to give in to our taco cravings. I've been here 2 times. The first time I came with my friends who had a kid in toll. Kiddo had plenty of room to run around at the basement level and outdoor area. We had Iced Coffee, Iced Americano, Iced Mocha and the deconstructed Tiramisu. Coffee is great but the Tiramisu is not as good. The second time I went with my girlfriend and we went to the second level! It was so spacious, plenty of room between tables. This time both of us had the Vanilla Latte. I wanted to try the Earl Grey Pound Cake but it was not available until later in the afternoon. This cafe is a cam-whoring heaven because of the ample space and greenery, especially if you are seated near the windows and outdoor area. Option 1: If you have Naver map, great! Key in 'Alver' and you should be able to find it on map and just follow the route. 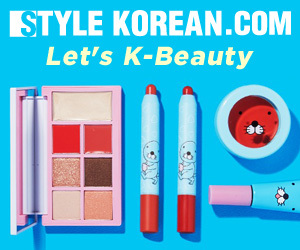 Option 2: Gangnam Station Exit 11, walk straight until you see CGV. Turn left and follow the below directions on the map OR walk until you see Shake Shack (indicated as SS on the below map) and turn left where SS is and follow the map. 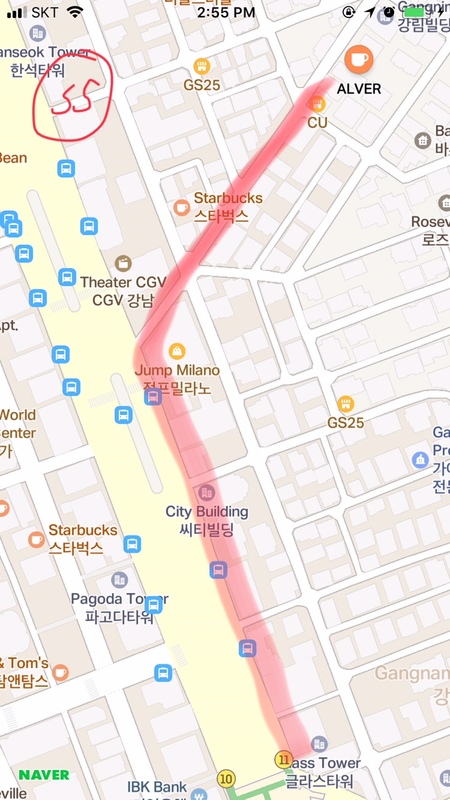 Option 3: Sinnonhyeon Station Exit 4, more directions below. This cafe looks nice, I will also go there:) Thanks for sharing!